This article includes the 10 hottest design tools to make you design better in 2017, with different design scenarios and advantages of tools. Whether you want to take your design up a level or looking to speed up your creative process, we’ve picked the 10 best design tools in 2017 to help you do exactly that. Those tools can be applied in different user scenarios, including responsive web design, app design as well as logo design. Hopefully, you can find your preferred one. 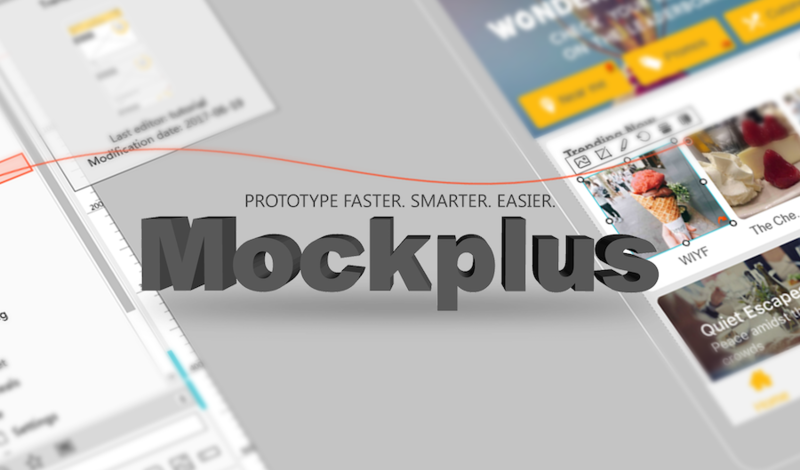 Mockplus is an all-inclusive tool for prototyping mobile, tablet, web, desktop as well as customized apps. Just as its CEO-Song Lau-has always advocated, this tool is devoted to finding a simple and elegant solution to the most complex ideas and problems. It has been one of the hottest prototyping tools that designers get to know and use in 2017. The newly-released 3.0 version is a perfect fit for those looking for high-efficient team collaboration and real-time online reviewing. Plus, the ready-made 200 components and highly-visualized interactions are rare features in the competitors. 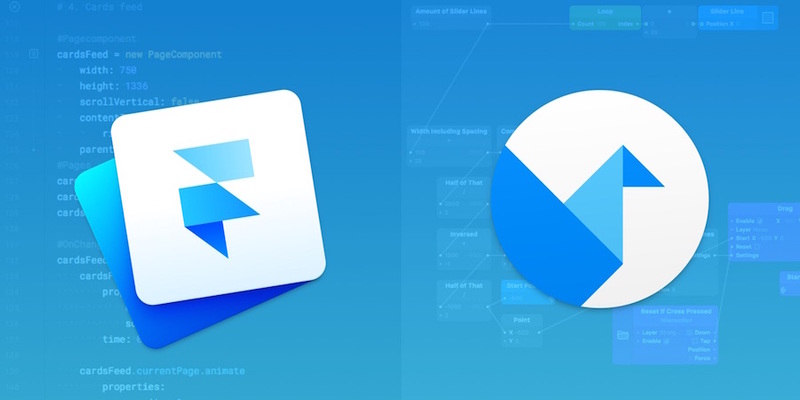 Figma can be a relatively new collaborative UI design tool whose interface layout almost looks the same as Sketch. This tool is cloud-based and lets multiple users work on a project at the same time. The design will get automatically updated in accordance with the changes and comments. A big defect is there will be only 3 free projects, and the history version can be viewed within the latest 30 days. 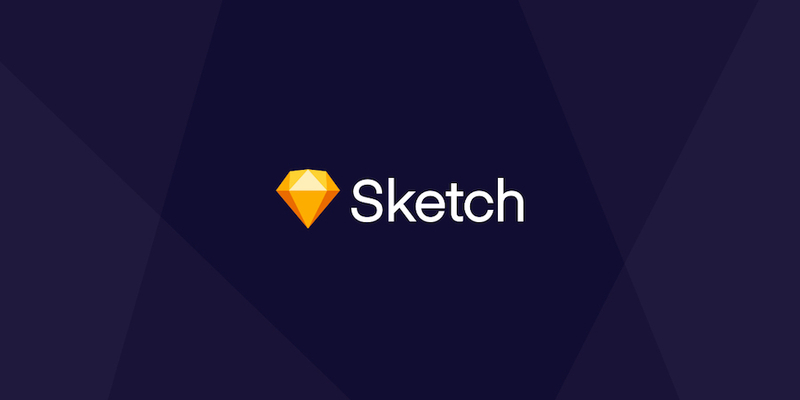 Sketch is not unfamiliar to most of us, and there is always another two vector graphics software mentioning with this tool – Photoshop and Adobe Illustrator. When it comes to Sketch, we often refer to the associated plugins actually, such as Content Generator, Icon Stamper, Measure, etc. However, it only allows designers to make interactions and animations based on the UI pictures and is one of the design tools for Mac. This is coming from an entrepreneurial team based in Korea, a brand-new tool for making an interactive design. It’s possible to make a completed interactive prototype by the built-in modules, without requiring coding or visual design. However, a big flaw of Protopie is this tool doesn’t support the preview on computer, text input, web-based design and export. 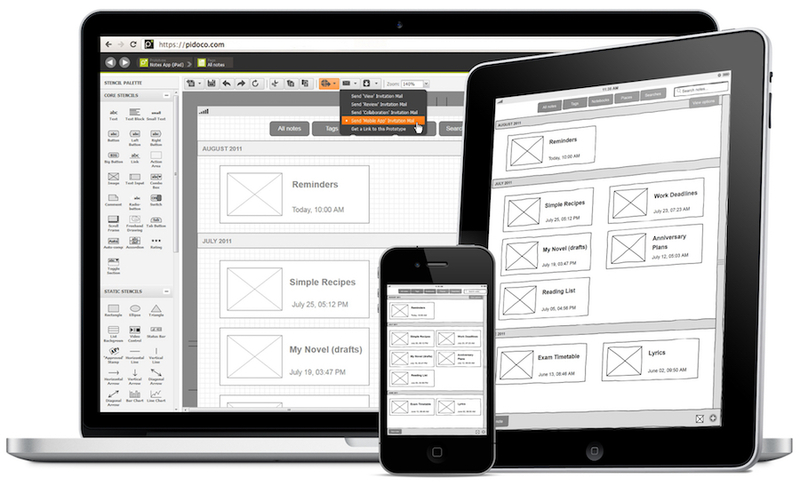 Pidoco is a web-based and cloud-based online prototyping and wireframing tool, enabling designers to test out their designs in real time, on a web browser, iOS, and Android devices. But its downside is that there is no password protection, and the built-in component templates are very limited. 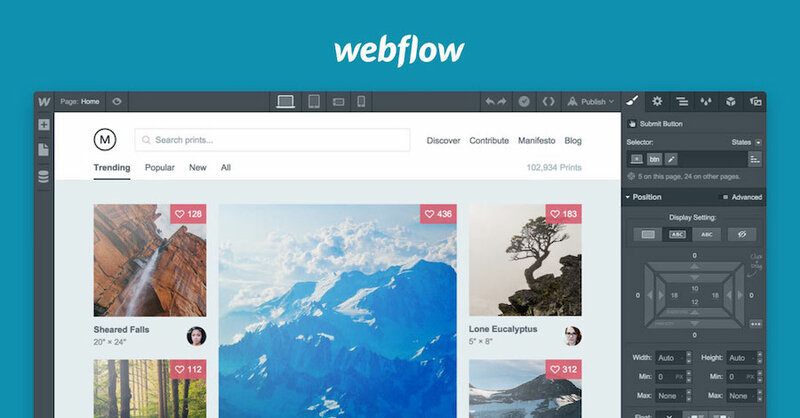 Webflow is trying to help those without programming background to make better web design and has been famous for simplicity. Its templates can be responsive on three different devices, including desktop, tablet, and smartphone. But the features are limited in the free version, and it’s impossible to access the control panel before registering. This is one of the design tools online with a nice user interface and intuitive timeline which requires Google Chrome to run. It requires no a desktop application. For iOS designers, Atomic has introduced a suite of iOS design elements for easier and better design experience. Blocs is a visual web design tool for Mac, providing retina support and allowing static web pages’ design. This tool can work offline. 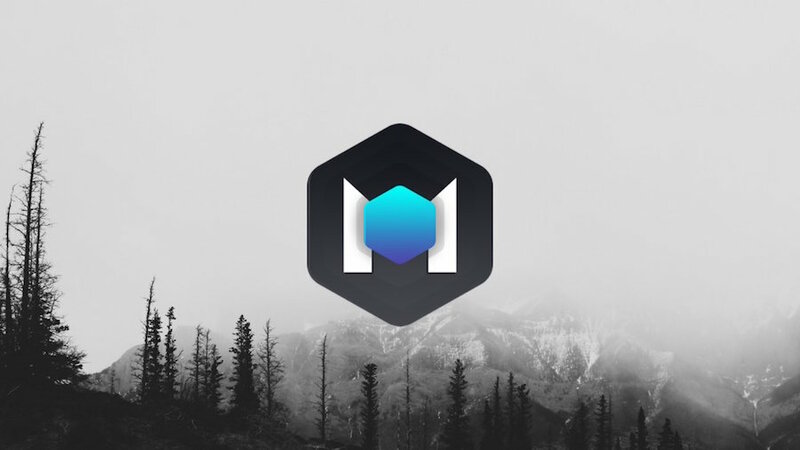 This is an icon resources website, with a wealth of both free and premium icons to choose. 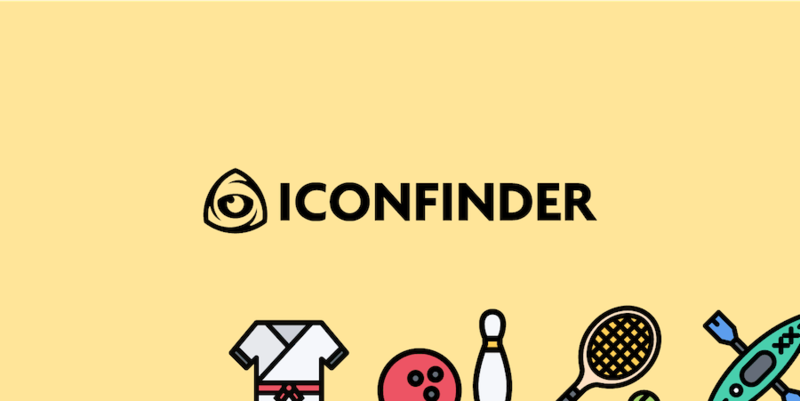 It allows designers to find out the beloved icons through the keyword search, with different icon format, price, license type, icon size and other elements covered. It claims to the world’s largest icon repository site.